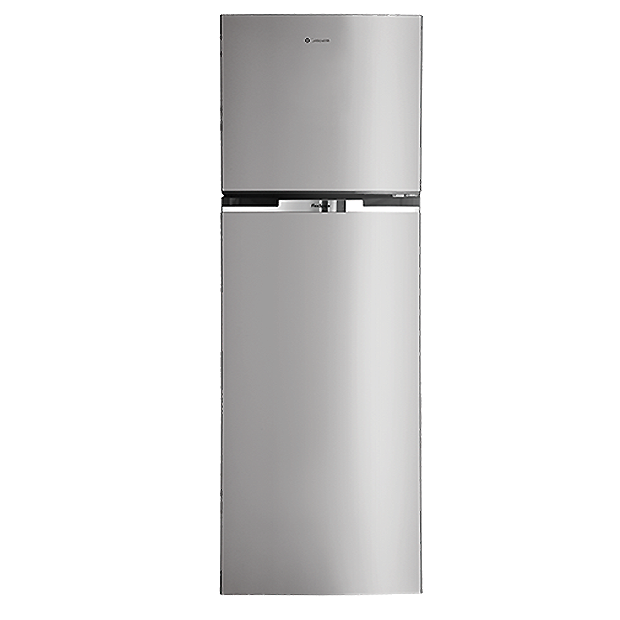 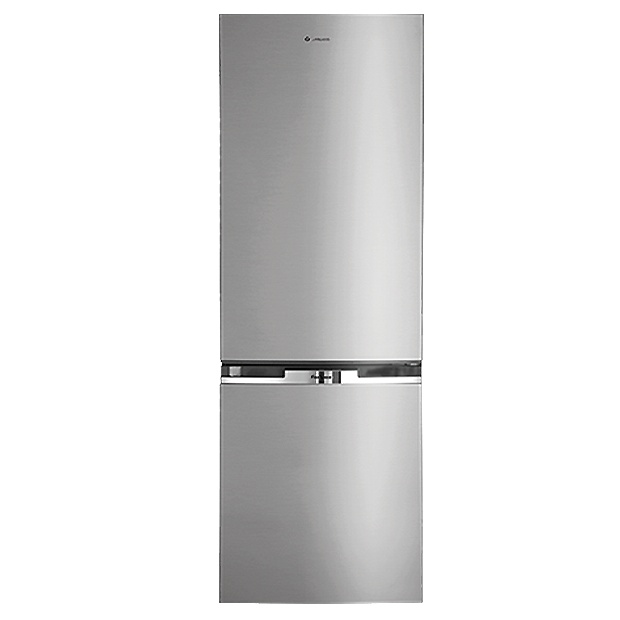 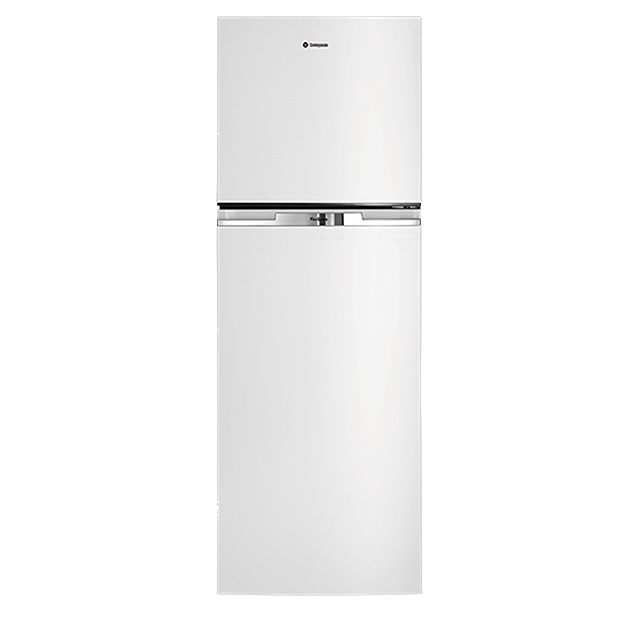 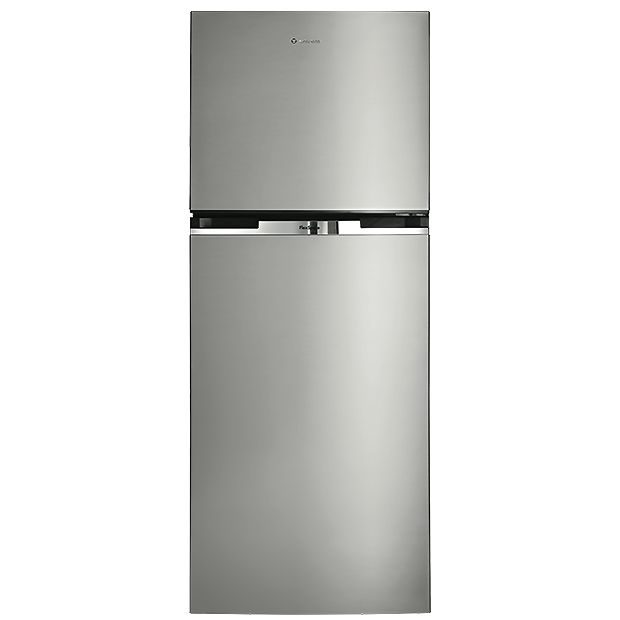 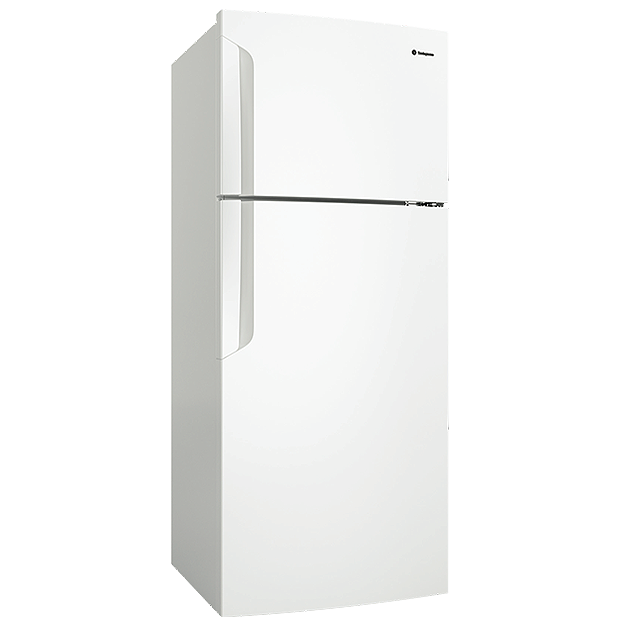 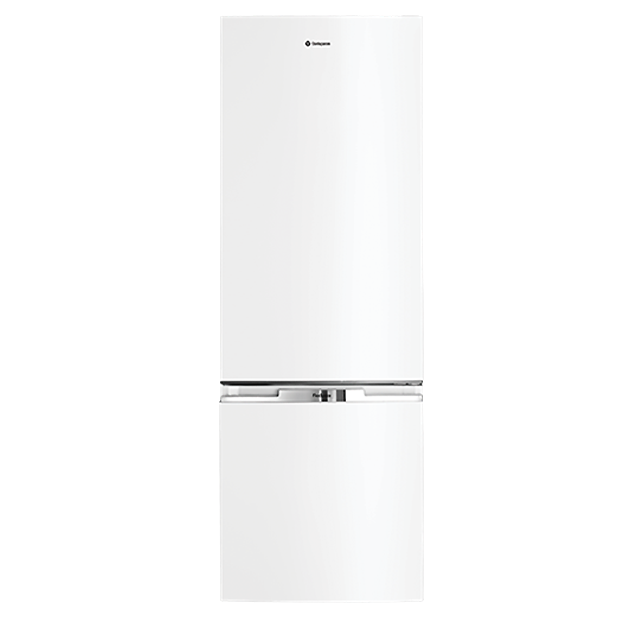 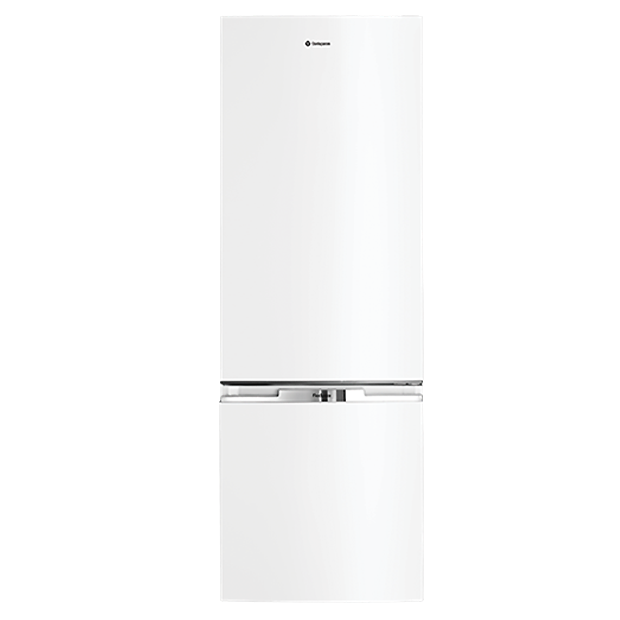 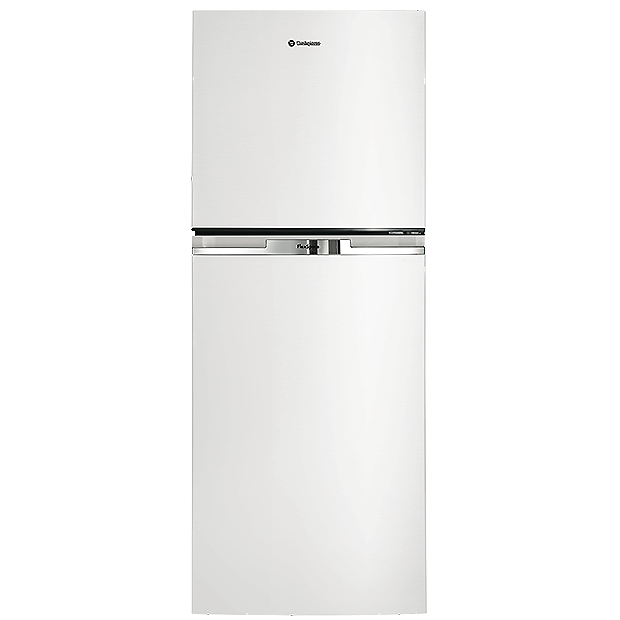 With the convenience of flex store, the Westinghouse 370L Bottom Mount Refrigerator-WBB3700AG is the perfect fridge for the ever-changing of the family growth. 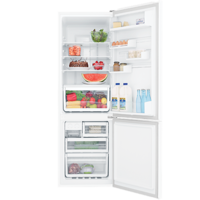 An easy access crisper not only maintains the freshness of your vegetables but allows an easy removable crisper front for easy cleaning. 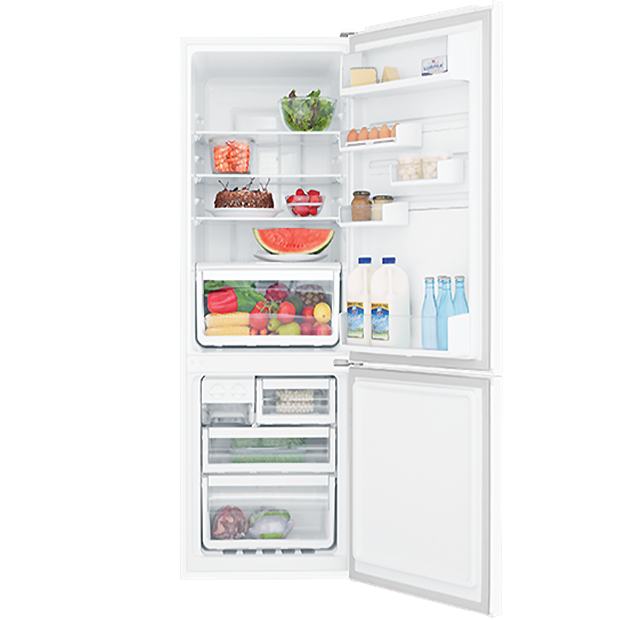 Your foods last longer thanks to the Multi-Flow Air system that keeps food in peak condition by maintaining even airflow and temperature.